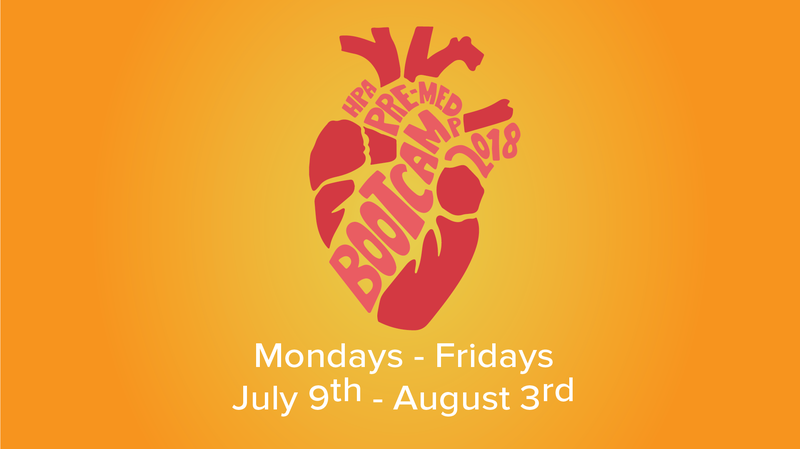 Come back in Spring for the 2019 Summer Pre-Med Bootcamp! 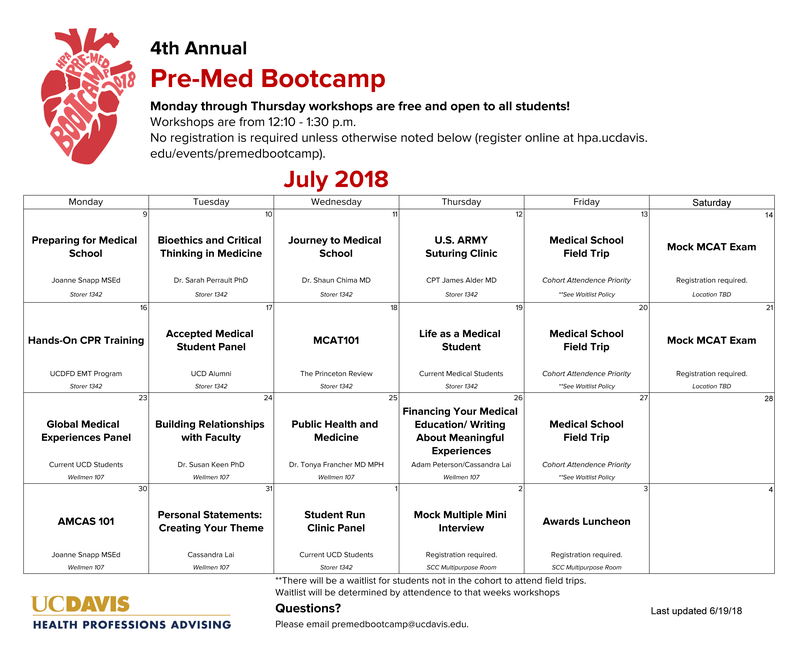 Join Health Professions Advising for an intensive, 4-week Summer Pre-Med Bootcamp consisting of daily pre-med-related workshops and weekly field trips to medical schools in the Sacramento and Bay Area! The program will take place from Monday, July 9 to Friday, August 3 from 12:10 pm to 1:30 pm, with field trips to local medical schools on Fridays, July 13, July 20, and July 27. *Attendance to the Friday field trips will be based on participation of all workshops during the week. Note: HPA workshops are free and open to current UC Davis students & alumni. Cohort participants will be given priority for field trip experiences. Applications for the cohort are now closed; however, students are welcome to apply to be on the waitlist. For the waitlist application, click here. If these conditions are met, then the you will be placed on the waitlist for the field trip experiences. Why join the 2018 Cohort? Attendance to ALL Bootcamp workshops and field trips are MANDATORY. We expect a 5-10 hour commitment per week. Professional attitude and punctuality for deadlines/workshops. Eager to learn and engage in the workshops and field trips. 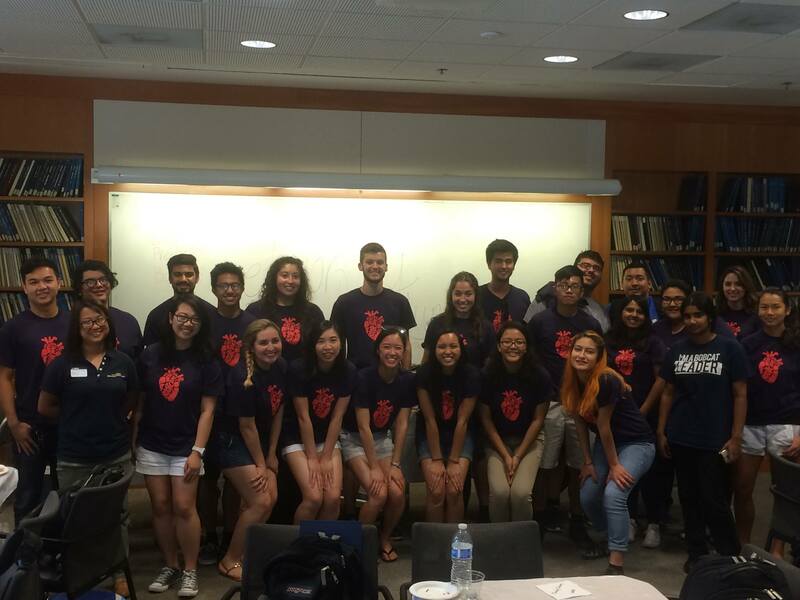 If you have any questions, please email premedbootcamp@ucdavis.edu.